There are less than 3 weeks until Halloween so it's time to start thinking about what you want your little ones to be. I personally love DIY costumes because they are fun, personal and unique. Homemade costumes when they are well made and thought out can make you feel like a rockstar. All eyes are on you because you are the only one with a clever costume that's unique and different from the norm. 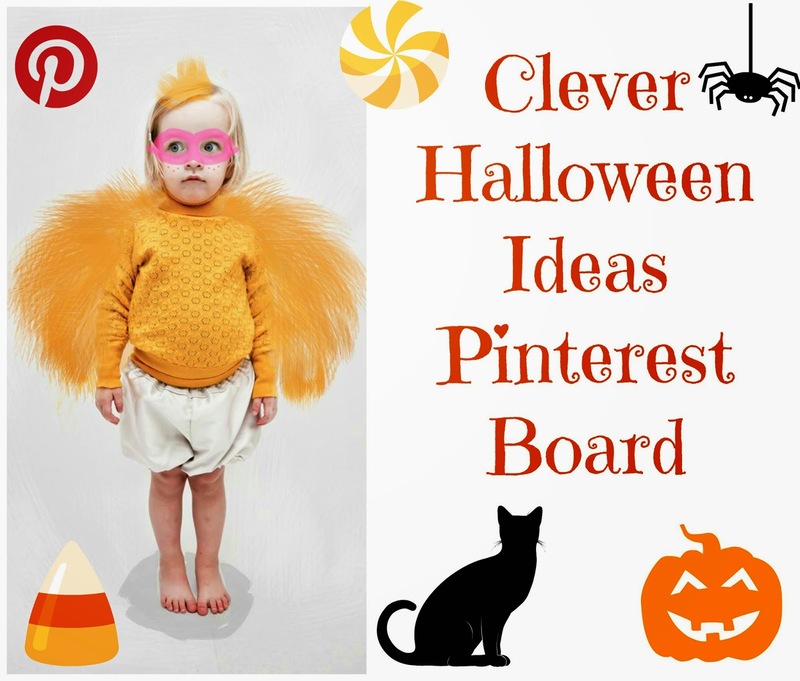 If you need some inspiration to help you get in a spooktacular mood, head to our Halloween Pinterest board for costumes ideas, crafts, printables and halloween decor.